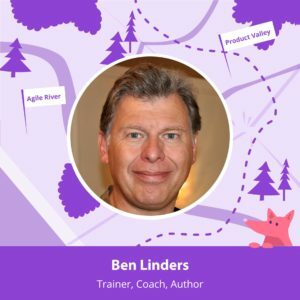 I'm giving a full day Agility Workshop - Leveraging the benefits of Retrospectives at DevOps Conference 2019 Berlin on June 14, 2019. 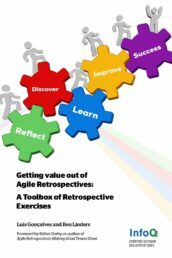 I'm giving my workshop Increasing Agility with Retrospectives at the ACE! 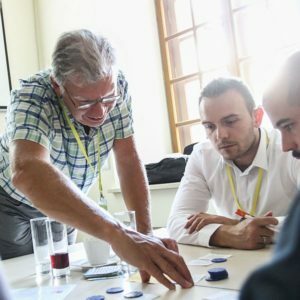 conference on May 22 in Krakow, Poland. 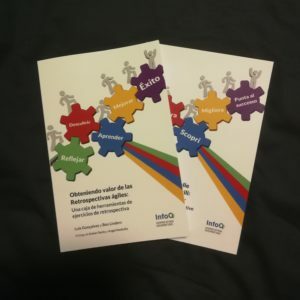 The bestselling book Getting Value out of Agile Retrospectives is also available in Spanish and Italian. 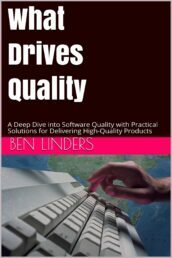 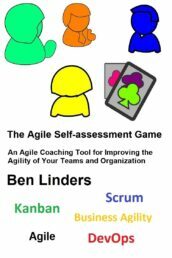 Each book contains thirteen exercises that you can try out in your agile retrospectives, using your native language. 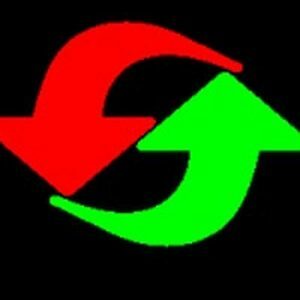 I will speak about Improving Software Quality with Retrospectives at TestCon Moscow 2019. 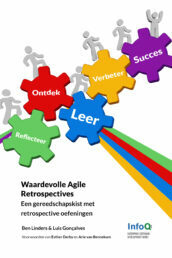 World Retrospective Day is a volunteer-based, globally coordinated effort to share in the power of retrospectives. 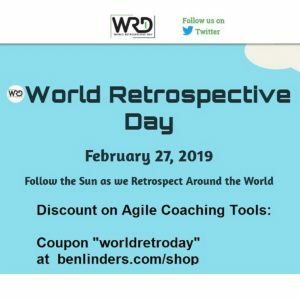 Wednesday, February 27, was World Retrospective Day 2019. 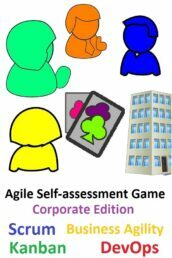 I'm giving a discount on all Agile Coaching Tools (games, books, coaching cards, etc) in my webshop - valid until March 10! 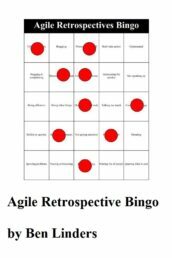 The Agile Retrospective Smells Cards is a new deck of agile coaching cards to deal with situations and behavior that can hamper your agile retrospectives. 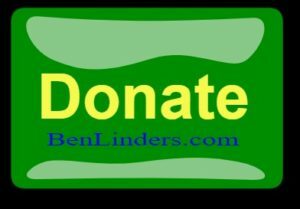 Download them in my webshop. 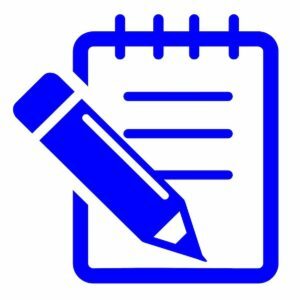 In this article, I'll explore when you can gather the data that will be used as input in the retrospective and discuss the advantages and disadvantages of different approaches.